Tablets are losing their value day by day with the evolve of phablets. Well, to be honest, I don’t prefer to carry a tablet to get my stuff done. Firstly due to its uncomfortable size, You have to treat it like a laptop, with two hands, and above all, it still doesn’t have the super powerful features of Windows os. Regardless of the fact that tablets are becoming obsolete, it can be your prime companion if you are looking for a decent portable device with a bigger screen than mobile phones. Tablets can be a right partner for you if you are looking for reading ebooks, study materials, editing mobile documents, watching videos and playing light games. With the evolution of Jio, people are going crazy about grabbing a 4G Device for trying out the Free Services offered by them. During the Q3 and Q4 of 2016, 4G Smartphone sales hiked up tremendously. In case you are wondering whether you can have your hands on 4G Tablet devices within your budget, let me confirm you, yes you have some available options. Okay, I want to start my list with a device on which apart from 4G, VoLTE is adequately supported. 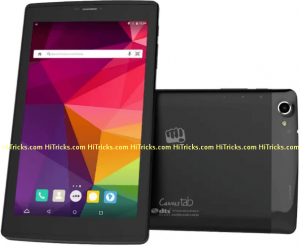 Micromax Canvas Tab P702 didn’t support VoLTE when it was released back in February 2016. 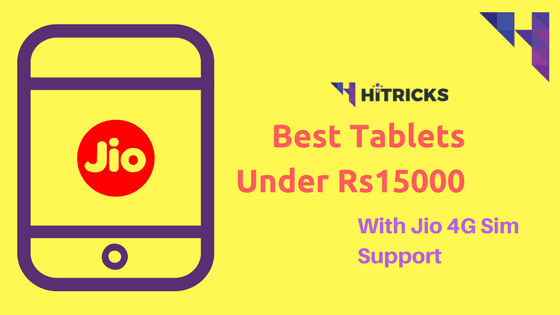 But, after the popularity of Reliance Jio in late 2016, this tablet received the VoLTE support natively over an OTA Update. Apart from that, it has got a Dual 4G+4G Sim support, which is yet another good thing to consider in a Tab, which is rarely found nowadays. 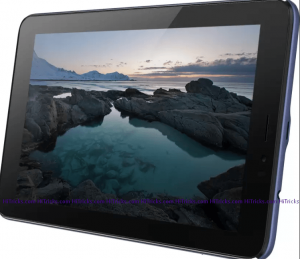 Coming to the other features, it is a 7inch HD IPS Display Tablet running on 1.3 GHz Quad Core Processor and 2GB RAM. Its camera is 5MP and 2MP on rear and front respectively. Do not hope to take dope shots with this thing, but it will do its job well if you need to click a page from a book or picture of someone from the front. Its internal memory is 16GB with an expandable maximum memory of 32GB Only. Perhaps the only downside I found with this tablet. Because we might need to store relevant documents in here, which will become painful if there are lesser storage facilities available. The Battery packed is 3000mah. Considering the bigger screen, it won’t last you a full day if you do intensive tasks. But for most people, it will run just fine. This has to be the second in the list of VoLTE supported tablets. The only reason I didn’t include it, in the beginning, is because of the price difference between the earlier on and this one. Of course, Samsung devices will cost a bit high compared to Micromax. Anyways, coming to the Tablet, it is a dual sim tab with native VoLTE support, so you can use Jio Voice Calling without needing any 3rd party application. It runs on a 1.5 GHz Quad Core Processor and a 1.5GB RAM (Seriously Samsung? Come on! Tell us, what did you like so much between the 1 and 2 GB Ram ??? :p ). The battery is good, with 4000mah capacity, which will last long. On the camera sector, the rear is 8MP, and the front is a 2MP Shooter. It runs on Android Lollipop with Samsung’s kinda unstable Touchwiz UI. But there is good news; the expandable memory is 200GB, so you can buy a micro sd card and take advantage of extra storage with ease. Next on the list is this 8-inch tablet with a large 6200mah Battery, a 1.3 GHz quad-core processor and 2 GB, Ram. If you need to do some graphic intensive tasks on your Tablet, then this one is what you should go for. It is a performer. The battery will last you long enough even on 4G Network. You can take advantage of Jio services inside it. Note that, for VoLTE Voice Calling, you do need the Jio4GVoice Application. One interesting feature in this tablet is its 180 degree rotating 8 MP Camera. You can call it both Rear and Front camera as it can turn and shoot pics from all the angles, front and back. It also adds to its stylish looks. Coming to the sounds, there are two front facing Dolby Atmos speakers, which provides decent sound output for your need. One thing I didn’t like about this tablet is the shortage of internal memory. Like all other tablets, its internal memory is just 16GB. It isn’t sufficient these days and becoming one of the chief reasons for tablet rejection amongst users. It runs on Qualcomm Snapdragon 210 Chipset, so, don’t expect it to play Asphalt 8 for you smoothly, but yes, it can handle basic multitasking very well. It has an Anypen Technology, which can quickly detect any conductive object like a pen. Somehow helps to interact with your screen when you can’t touch with your fingers directly. 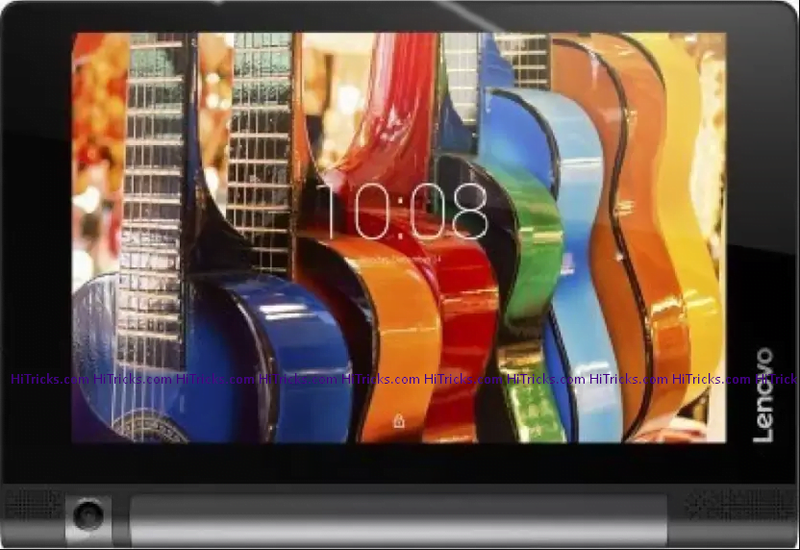 Last but not the least, you can hang this tablet on your wall and watch videos. Well, this tablet is a sibling to the Canvas Tab P702 which I listed on top. In fact, this is the earlier generation tablet before the P702 was launched. The good news is, this tablet also supports 4G Sim card. It is also a 7inch IPS Capacitive Touch Screen, but, unlike the P702, the resolution is not HD. On the camera end, it is the same 5MP Rear Camera and 2MPFront-facing camera like the P702. The main difference between the two arises in the hardware. 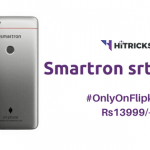 A 1GHz quad-core processor power it with 1GB Ram and just 8GB Internal Memory. You can expand it up to 32GB. The only one feature in which P701 is ahead of P702 is in terms of the battery capacity. While the P702 comes with just a 3000mah battery, this one supports 3500mah battery. To be honest, each extra juice counts when it comes to bigger screen devices like tablets. So this one is surely going to benefit the users. It runs on Android Lollipop with Dual 4G (LTE+LTE) sim support. However, unlike P702, this does not have native VoLTE support. 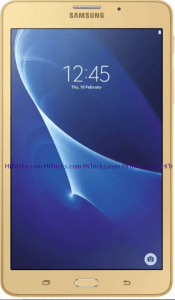 To use Jio 4G VoLTE Calling with this tablet, you need to install the Jio4G Voice Application. 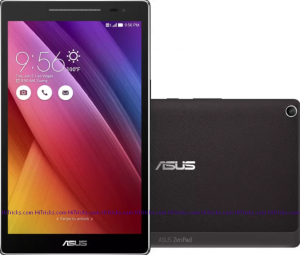 Another competitor in the line of 4G Tablets, this one is from the house of Asus Zen range of devices. With a bigger screen size of 8 inches and a better battery capacity of 4000mah, this one can be an excellent companion to those wanting a tablet for reading ebooks or editing documents on the go. The display is just IPS Capacitive Touchscreen and not an HD display. The chipset is Qualcomm Snapdragon 410 with an octa-core processor, which, combined with the 2GB RAM, will give you a smooth and lag-free experience. What still hurts is the internal memory, its still 16GB. I don’t understand that when mobile phones are coming with 32GB of storages in half the price, they should at least think about storage in the tablets. There is an external sd card slot which can support up to 64GB. Coming to the camera, the rear camera is of 8MP, and the front is of 2MP, which again, does its job if you do simple tasks, but don’t expect details. It runs on Android Lollipop with Zen UI on top of it. Zen UI has got mixed response from users. While some prefer it for their daily usage, many don’t like it and prefer the stock-ish experience more. Anyways, from the tablets listed above till now, this one’s got a better processor than the rest and will work smoother than the rest, if you are just wondering. Well, that was my short and concise list of tablets that you can choose from, which supports Jio 4G Sim. If you want my opinion about which tablet to go for, I would recommend either the Samsung Galaxy J Max Tablet. I kind of like this tablet as it has the right balance of performance and features. And above that, it has native VoLTE Support which is beneficial for Jio Sim Users. Well, after you buy a 4G Tablet, you should visit your nearest Jio Store and grab a Jio sim by giving your documents. To purchase a sim now, you need to subscribe to Jio Prime and Jio Dhan Dhana Dhan Offer. Next, you will have to activate the sim. If you have a VoLTE Device you can enable the VoLTE natively; else you will need the Jio4GVoice Application. That’s all. Thanks for reading. If you have enjoyed reading it, do share it with your friends and help them choose their tablets wisely. Use the social share buttons below. Have questions in mind? You can shoot them to me in the comments section below. I will be happy to respond. I will be back soon with another interesting article. Till then, stay tuned! 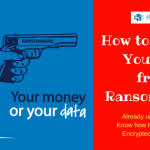 How to protect yourself from the deadly 'Ransomware' Virus? Does lenova 4g 8 plus tablet can have voice call by using jio sim?